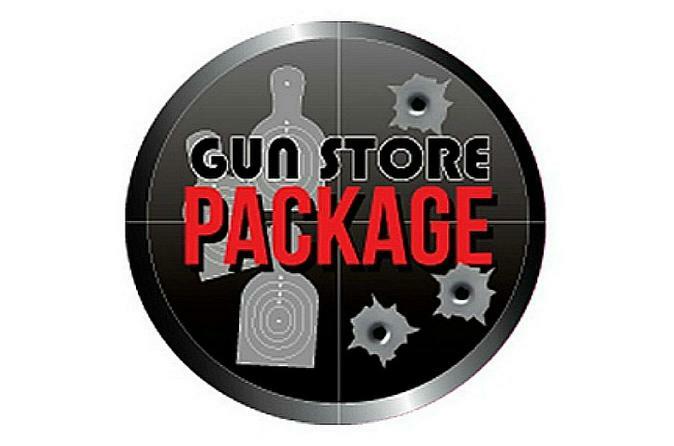 Visit America's largest online firearms and accessories mall with this shooting package at the Las Vegas Gun Store. Shoot three different types of weapons — an MP5, M16, and a Sig Sauer handgun. No previous shooting experience is needed. An expert instructor will provide all the protective gear then load the guns and provide guidance throughout the shooting experience. Ear and eye protection plus a souvenir t-shirt are included. Pickup is available from select Las Vegas Strip hotels. Shuttle transportation is based upon availability. Please call 702-454-1110 to book our complimentary shuttle service! The Gun Store Tactical Package includes the following: 25 rounds on an MP5, 25 rounds on an M16. and 10 rounds on a Sig Sauer P226.